If students are found “glued” 24/7 /365 days to their mobile devices, why is it necessary for schools to teach digital literacy? Who should teach it? … what does it even mean to be “digitally literate”? Many of us educators struggle to understand their evolving role in teaching and using technology in their classrooms. Most importantly, many of us struggle with how technology is shifting the way our children learn. Digital literacy skill is also considered as critical 21st-century learning skill however before teachers and students dive into using technology in class, we should discuss what/why a digital literacy curriculum is necessary. 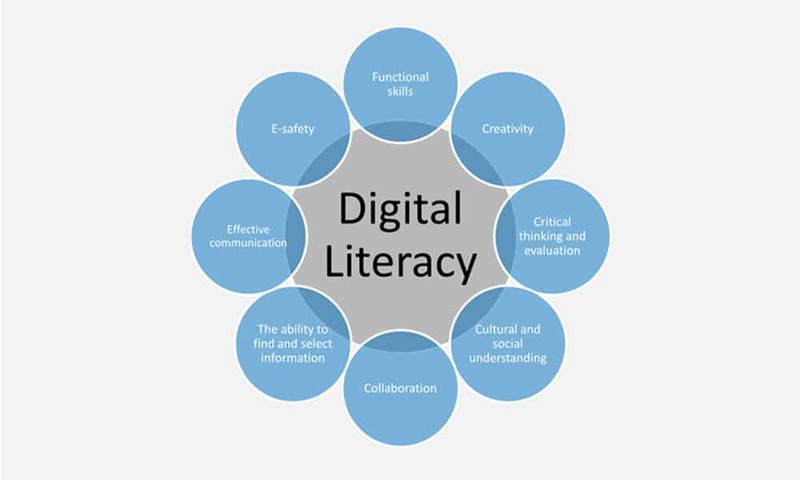 The New York Department of Education defines Digital Literacy as…..To be digitally literate is to have access to a broad range of practices and cultural resources that you are able to apply to digital tools. It is the ability to make and share meaning in different modes and formats; to create, collaborate and communicate effectively and to understand how and when digital technologies can best be used to support these processes. 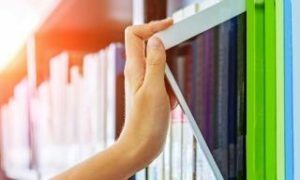 Digital Literacy augments effective learning at schools and help the students with deep learning augmented with communication and collaborative skills. 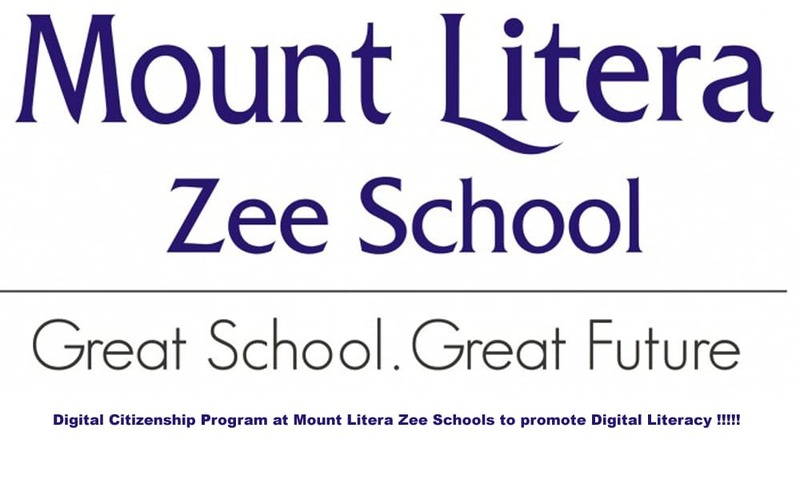 At Mount Litera Zee Schools all Over India we had introduced a set of activities under the aegis of Digital Citizenship Program where in our students were sensitized with all eight parmaters of digital literacy given by Doug Belshaw Cultural, Cognitive, Constructive, Communicative, Confidence, Creative,Critical and Civic. 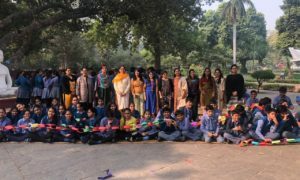 Our students surfed on all these factors by organizing activities such as Slogan writing, songs on Digital literacy and parents workshop and preparing videos. Our teachers at MLZS are trained to influx technology in classrooms with prezi , piktocharts, infographics and mind maps which has enhanced the teaching learning process to a far greater extent. I firmly believe the Digital Literacy is essential today as given the scaffolding and responsibility to complete these tasks, pupils will be engaged to learn. These tasks require planning and thought, which shall polish critical skills. As with traditional literacy, digital skills should help children to consume, comprehend and create content. This is key, and has clear benefits – not least that the future jobs for many of today’s children lie in content creation. Digital literacy in this context is still new territory for many, but as a teacher ,teacher educator and advisor, I continue to push this holistic view. If we fail to give digital skills the same weight as traditional literacy, we are doing our children a disservice. But by mastering these skills early, children have a powerful foundation to build upon in secondary school and beyond.